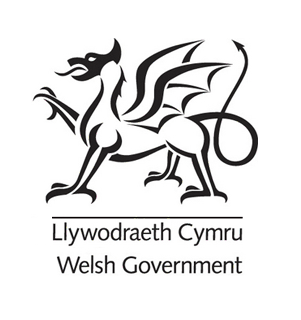 The Welsh Government have also responded by publishing the Business Wales Action Plan which identifies 10 specific ways in which the Welsh Government and business community can improve. From providing more gender focused business support and confidence building, increasing the number of female business advisers and mentors in Wales and promoting the career successes of prominent female entrepreneurs including through business awards, the action plan aims to create the right environment in which female entrepreneurs can prosper. “The under-representation of women both as business owners and at a senior executive level is well evidenced and there is no doubt the gender gap is hindering women from achieving their full economic and personal potential.